Size, style, upholstery, functionality, cushion fillings - let us helps you break down the details to find a sofa that’s made for you. After your bed, a sofa is probably the piece of furniture that sees the most use in your home. We entertain, relax, snooze and even eat on these living room essentials, so the design you choose has to reflect your needs and lifestyle. 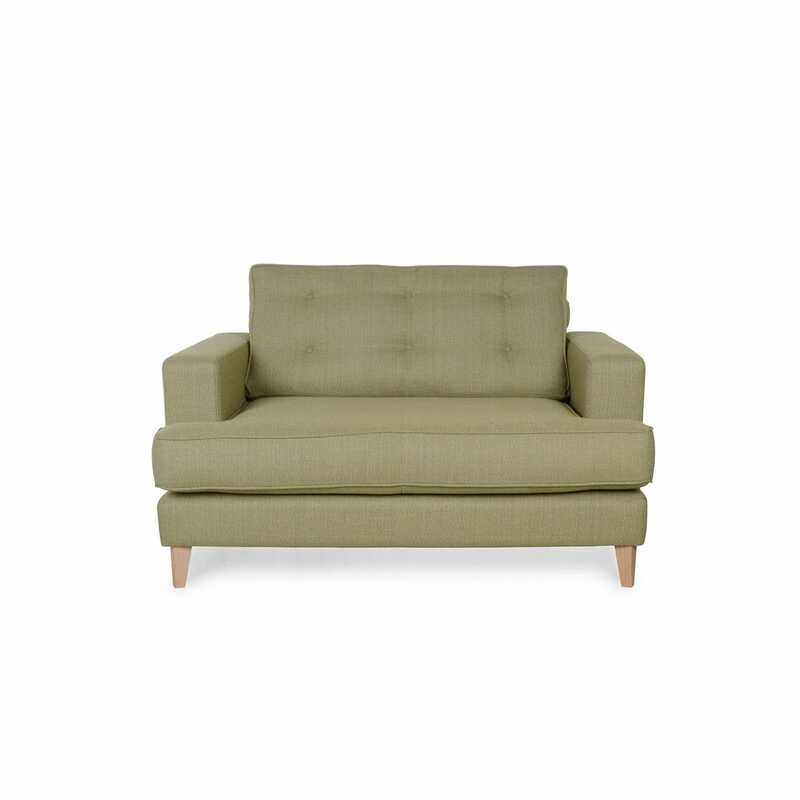 Function: is it a sofa for formal entertaining, relaxed family lounging, an extra bed for guests? Size: does it fit your room and is there space for everyone to sit? Are there any access issues with your home that might hamper delivery? Shape & Style: are you looking for a tailored finish or a plump, slouchy design? How supportive a sit do you want or need? Upholstery: fabric or leather? And of those, which type? Do choose a seat with length you can stretch out on, or one with a matching footstool. Do consider the height and angle of the armrests – are you more likely to rest your head or arms on them? Don’t choose a design where your knees will be lower than your hips for hours on end. Do opt for a shallower, higher seat. Do choose firmer foam or sprung fixed seats with high backs, arms and legs. Don’t discount deep sofas, but do ensure there are enough cushions to offer lumbar support when you need it. Do make sure there’s space for everyone… including the family pet! If space is limited, think about modular designs with a slim profile. Do consider a sofa-bed (for extended family who want to come and visit, that is). Before you set your heart on a sofa, there are some practicalities to deal with. No-one wants a sofa to arrive, only to find that it can’t take up residence because it doesn’t fit. • Think about the size of the sofa you want and the amount of space it takes up; does it fit – visually as well as physically – with the area it’s intended for? • Consider your space. You’ll need to be able to move your chosen design through doorframes, hallways and stairwells, so measure carefully. • If space is tight, or you live in a property with limited or narrow access, consider a sofa or armchairs with detachable arms or one that comes in sections. 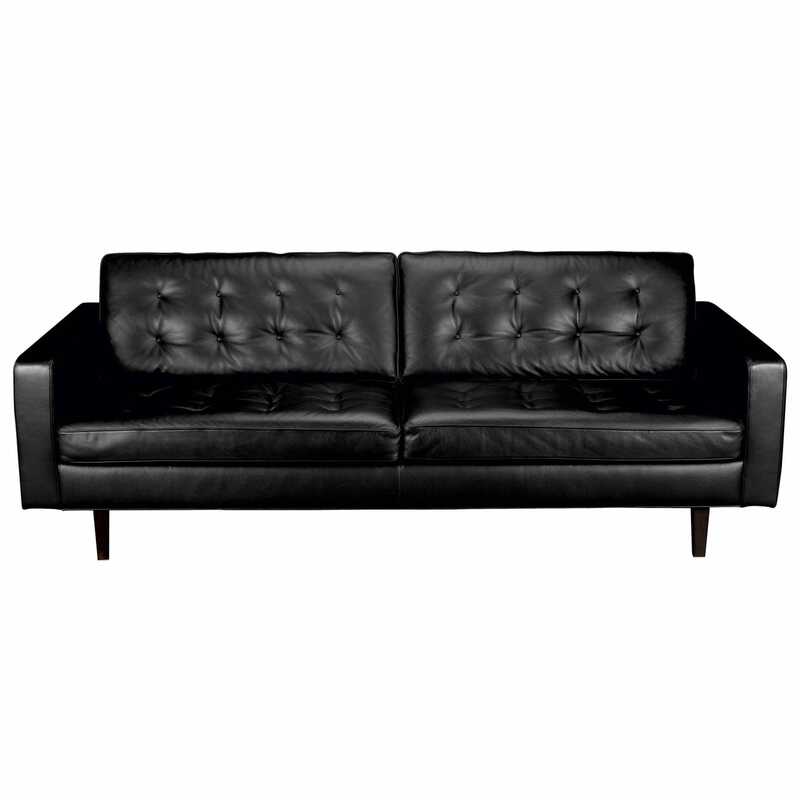 • It may seem obvious, but when shopping for a sofa bed, take the frame into account as well as the mattress length. Ensure that there’s enough room to open it fully. Used in upholstery for centuries, feathers offer luxury and comfort although they do need regular plumping. Because of their limited ‘spring-back’ feathers create most relaxed look of all the fillings. Some feather cushions have the added benefit of a reflex foam core, which reduces the flattening effect that occurs in pure feather cushion without affecting the soft sit. It also means there is less need for plumping. Offering a softness that’s similar to feathers, but with spring-back qualities – regular plumping helps to maintain its shape. This filling is ideal for those who are allergic to feathers. Blending the benefits of foam with a Dacron or fibre wrap provides a soft cushion between the foam and the fabric. This softens the sit while providing a tailored look. Achieving the made-to-measure feel of a bespoke suit, the choice of fabric and upholstery can completely transform the look and feel of a sofa. Due to its inherent qualities – hard-wearing, comfortable and resilient – wool is a perfect choice for smart, tailored upholstery that stands the test of time. Like daily wardrobe essentials (think classic shirts), cotton offers versatile, tailored upholstery that stands up well to family use. Blending linen with other fibres, a durable mixed material is more resistant to stains and wrinkles than pure linen. Opulent and distinctive in feel, velvet is a rich and hard-wearing fabric. It will antique over time for a unique, well-loved appearance. ‘Aniline’ means colour is dyed through the leather, not just applied to the surface, so the beauty of the natural hide shows through. Only the best top-grain hides are selected for this treatment. Initially treated in the same way as full-aniline leather, these superior hides are finished with oil or wax treatments. As the leather is stretched over the frame of the sofa, the oils and wax will disperse, releasing a burst of lighter colour creating depth of tone. Dyed through before being coated with a thin protective layer, semi-aniline leather benefits from hard-wearing, even colouration while retaining the softness of full-aniline hides. These hides are buffed to remove heavy natural scars, before being coloured with a coating containing opaque pigments. The grain pattern is still apparent while the opaque colours give a uniform appearance. Often confused with suede, nubuck is the effect created when the grain side of aniline leather is brushed to break the surface and create a soft, hide version of velvet. Heal’s is known for placing a high value on innovation, craftsmanship and quality materials. That’s why all Heal’s sofas, which are handmade in the UK, come with a lifetime guarantee.